As a company with a personal, intimate connection to the handcrafting of our products, we understand the importance of special, or handcrafted, moments in your life. And we want our line of Four Roses products to help you handcraft and enjoy these mellow moments even more. 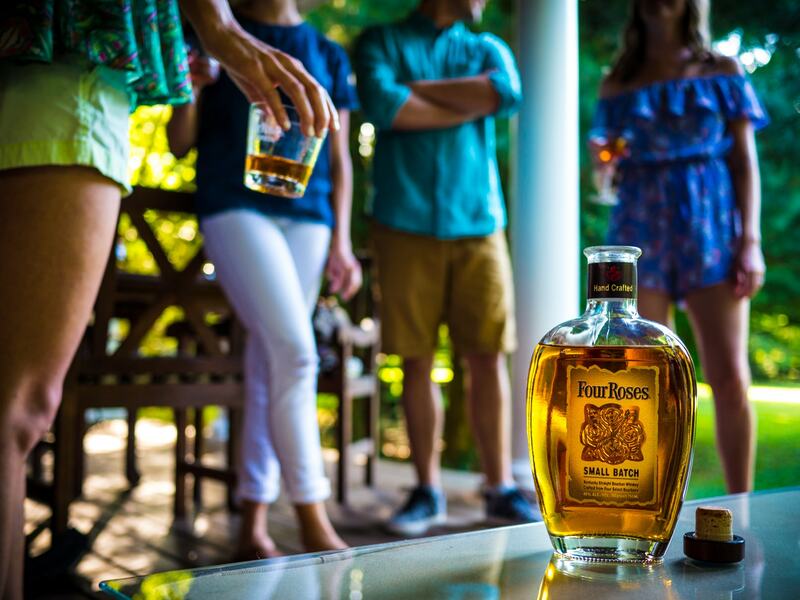 We encourage you to make your moments more special by adding Four Roses. Whether that means enjoying the crisp fall weather on the back porch with your friends, or a nightcap with a loved one, we want you to share these moments with us. Show us your moments by using the hashtag #HandcraftTheMoment on Twitter or Instagram posts. You can see your moments, and connect with others through their handcrafted moments here.